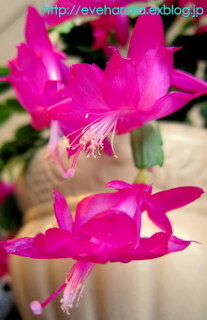 The gorgeous pink "Madonga" brightens us in our living room. 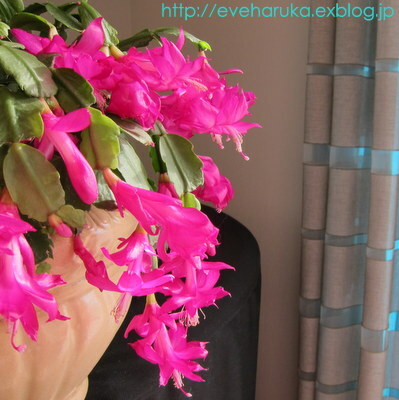 Denmark cactus is a short-day-plant, so I need to put off lights at night for them to bloom. I feel like it's telling me to go to sleep early, no nighthawk these days!